This Famous Star Soon To Join RHOBH! Real Housewives Show throws a number of surprises. Sometimes, the surprises are hard to digest. Not everytime you spot a contestant living as a normal housewife. They either get kicked out of the show or, new arrivals take everyone by surprise. Do you know that a recent news might also surprise you? Read more to know the leading news coming from the Real Housewife show. 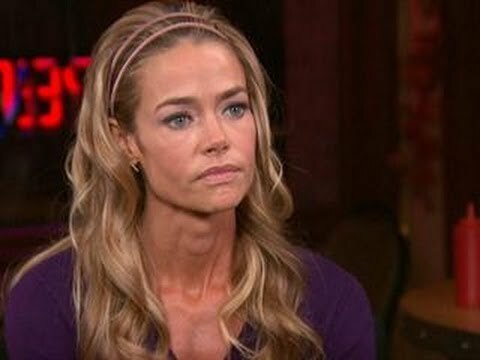 Would you accept a famous Television star like Denise Richards coming as a new participant on the show? It is reported that she might be soon joining the Real Housewives show. But, what are the conditions she has placed in order to be a part of the show? What are the conditions she has placed? It was reported that she is a mother of three daughters: Sam, 14, Lola, 13 and Eloise, 7. She was married to Charlie Sheen. Later, she took a divorce. She wanted to join the show for a long time!? This indicates she will soon join the show! Will her addition prove successful for the show? Will her addition prove successful for the show? Reputed Real Housewives star like Kenya Moore had been a big disappointment for the network but still was liked by many followers. Fans are too excited for her arrival. In addition to Rinna and Richards, the show currently stars Lisa Vanderpump, Erika Girardi, Dorit Kemsley and Teddi Mellencamp Arroyave.